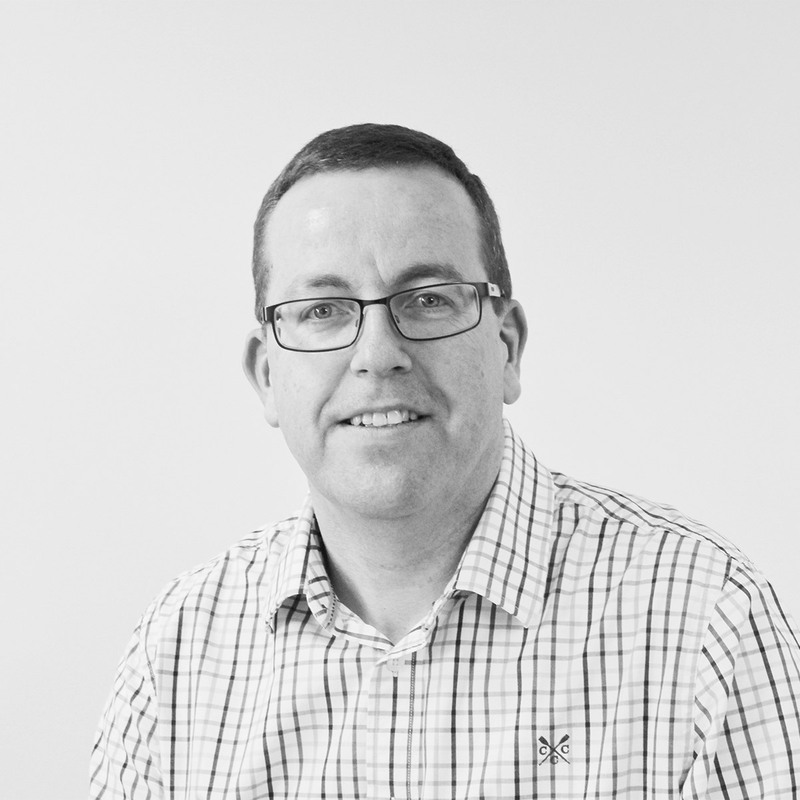 Nick has specialised in tax since 1990 and is a member of the Chartered Institute of Taxation. His training and experience has been gained in small practices in Cornwall, focused on providing bespoke tax solutions to a varied client base . Nick’s experience is primarily in private client work which includes company and non-residence matters. When not at his desk Nick can often be found doing something musical in amongst a busy family life. 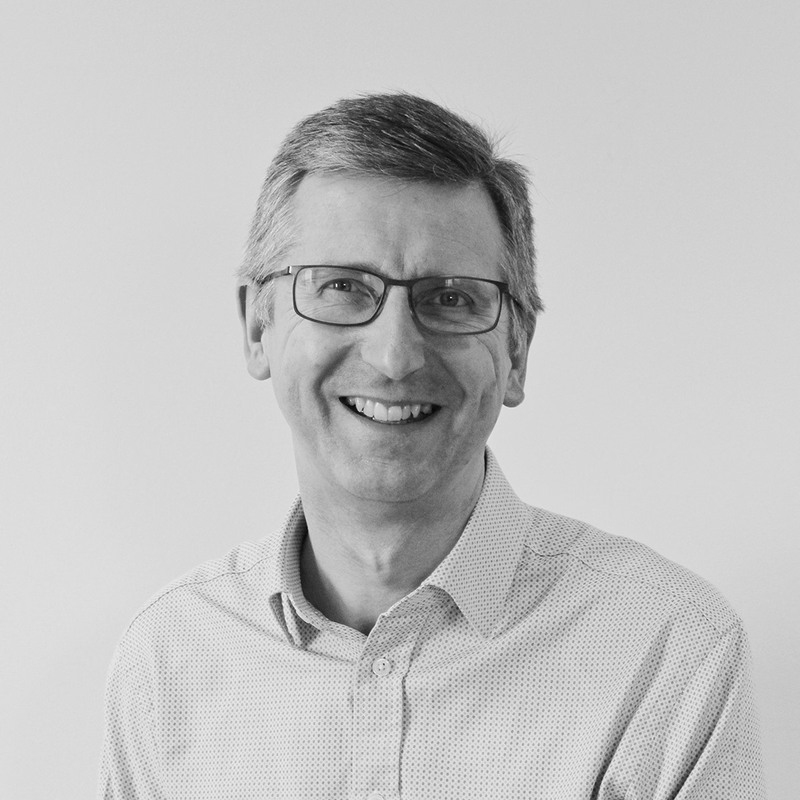 Graham brings over 20 years of experience in dealing with matters affecting family trusts to the team. 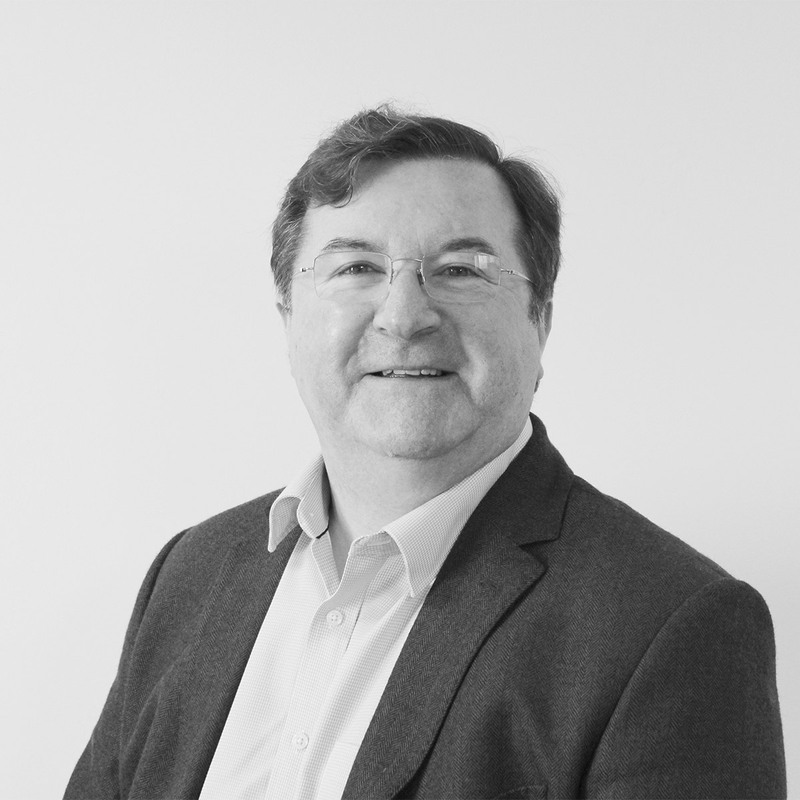 Since leaving school in 1986, Graham has specialised in trust accounts and tax work, spending over 17 years with Critchleys and, prior to joining landtax, six years with a national firm. Graham enjoys spending his free time with his wife and daughter, walking and gardening. Carlton brings a wealth of agricultural tax experience to the team from over 20 years with one of the top 5 accountancy practices. Carlton specialises in providing tailored tax advice to private clients and their businesses. His advice is wide-ranging, including the reorganisation of business structures, to minimise overall tax and VAT liabilities. Carlton combines specialist industry knowledge with a practical approach to provide pragmatic advice based on his client’s objectives. He regularly contributes articles to the main agricultural journals, has lectured widely on agricultural taxation, was a member of the Agricultural Law Association’s tax committee and was responsible for the management of the National Farmers Union tax Helpdesk for many years. Carlton enjoys spending time with his family, reading and walking. Caroline trained with Arthur Andersen in London, qualifying as a Chartered Accountant and Chartered Tax Adviser. Post-qualification she worked for BT PLC and EMI PLC specialising in corporate and international tax. After a career break to raise her young family, Caroline returned to work for Deloitte before moving to a boutique firm specialising in high net worth individuals. Caroline brings to landtax a wide range of experience covering both corporate and personal taxation. In her spare time, Caroline enjoys skiing, gardening and spending time with her husband and children. 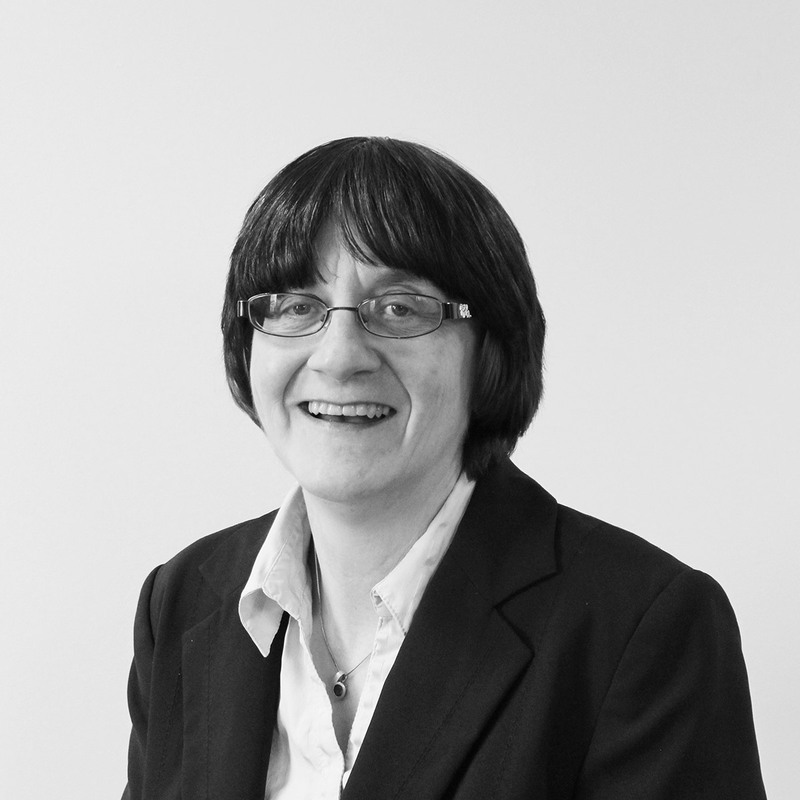 Jane has both a tax and accounts background, specialising in trusts (UK and offshore) and high net worth individuals including non UK domiciliairies and non UK residents. She also has experience in business tax and the farming sector, including inheritance tax. 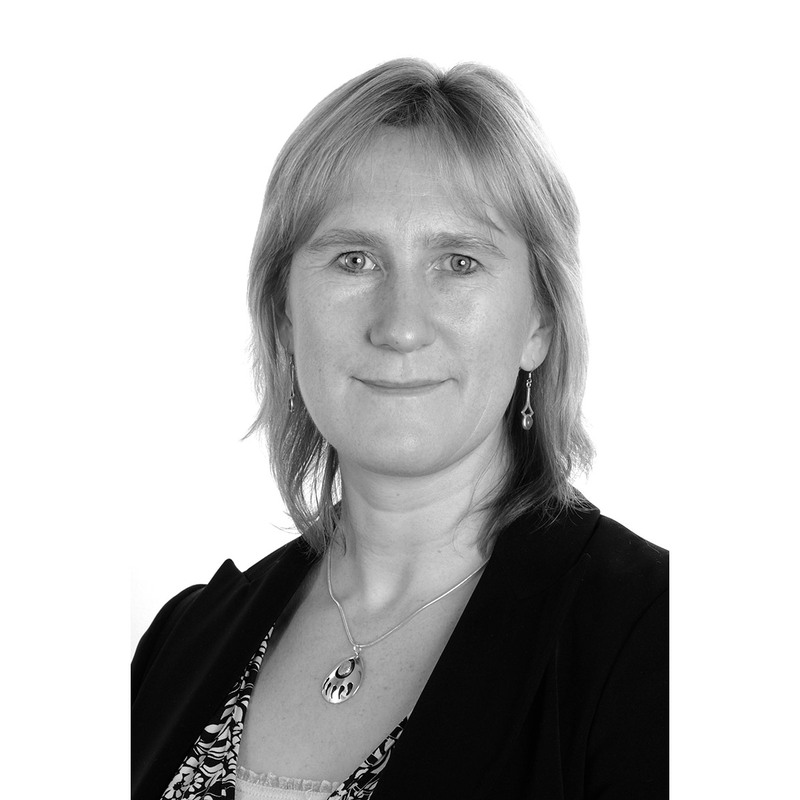 Jane is a member of the Society of Trust and Estate Practitioners and has mainly worked in medium sized practices including a top 30 firm. Jane enjoys going to musicals, eating out and yoga. With wide experience in both practice and industry, from small businesses to FTSE 100 companies, Kelvin has specialised in tax since 1976. He focuses on business taxation, the intricacies of Capital Gains, including complex land issues, are of particular interest. Kelvin’s philosophy is to add value through the development of commercially acceptable solutions to tax issues.